The reality is that ghost and haunting phenomena are harmless… for the most part. Residual haunting – the kind that are seem to be recordings on the environment – simply play themselves out. 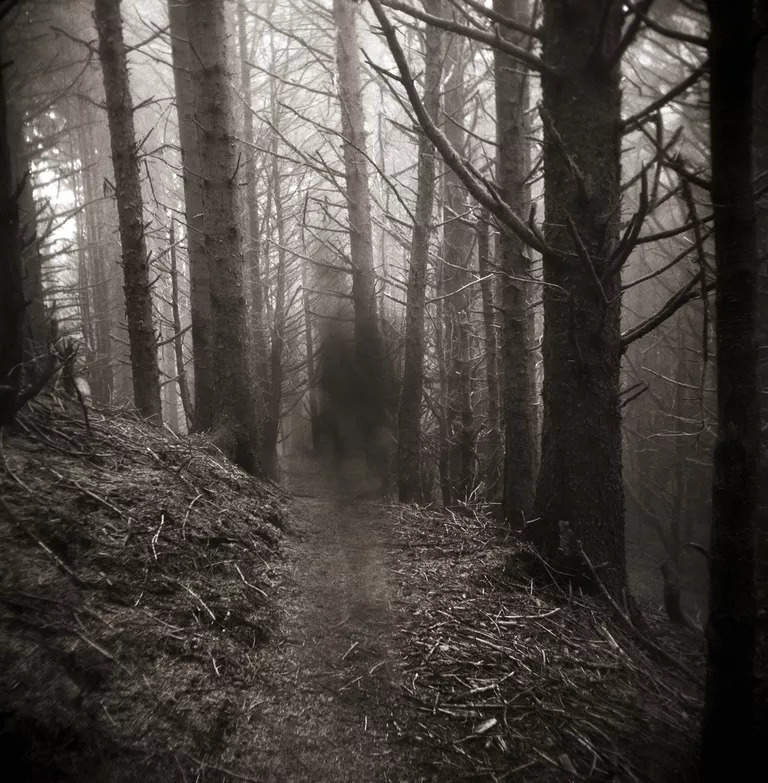 True spirits, or intelligent haunting, are either those who manifest to relay a message or are trapped entities who may not know they are dead. Very rarely, however, do they attack people. How would you like to be roused from sleep like this? “One night, I was awakened by a violent slap on the left side of my face,” says Aliszabeth, “like [with] someone’s open hand.” Elizabeth at first thought it was her “prankster” sister, but then saw by the clock that it was 1:27 a.m. and her sister was sound asleep in another room. And the attack wasn’t over. “I felt pulling on my hair so much that it jerked my head around. Then, my down comforter started to be pulled down, or at least it felt like it.” Aliszabeth wanted to scream but felt paralyzed. The ghost, apparently, wanted her attention. Aliszabeth then heard a woman’s voice say, “Listen to me… Listen to me…” and the pleas faded off into the darkness. A reader using the name Haunted Michigan also reports an attack by a shadow person, this occurring in 2008 at a casino in Michigan. She was staying at the casino hotel with her two small children and her brother and his wife. “I awoke around 3:30 in the morning to the sensation of a pressure on my side, kind of pushing me down,” she says. “I thought it might be one of my daughters pushing me down. I raised my arm out to try to push off whatever was on top of me. I felt something substantial, but definitely not either one of my kids. Yolanda soon moved her family out of that house – a place she later learned where five people had overdosed on drugs in that back room.